It’s that time of year again, the holiday season. While many of us think of presents, days off, snow, etc.…we sometimes need to be reminded that it is also the season of giving. 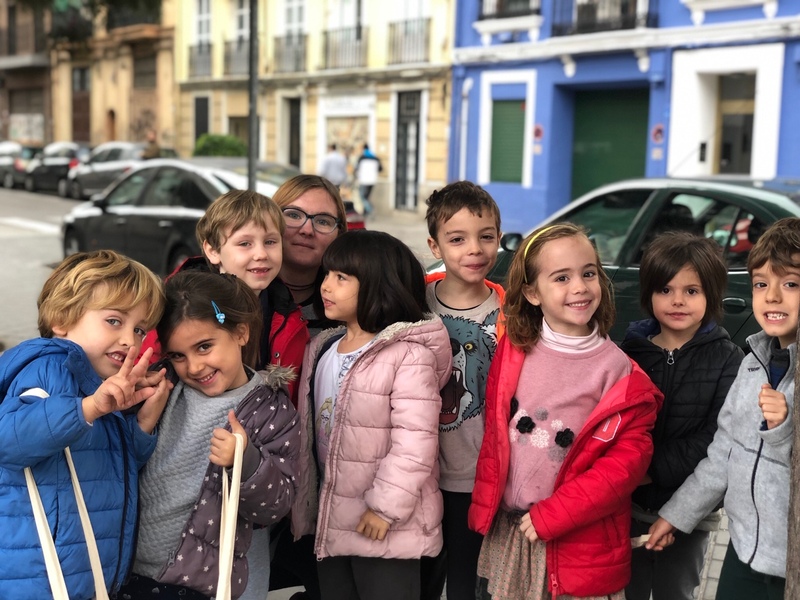 Valencia Montessori School is involved with many different charity groups, local and international, and we collaborate with our friends and families to help make a difference, even something as small as put a smile on a face. Last year we dedicated our Winter Party to Casa Caridad and this year we decided to keep with tradition. 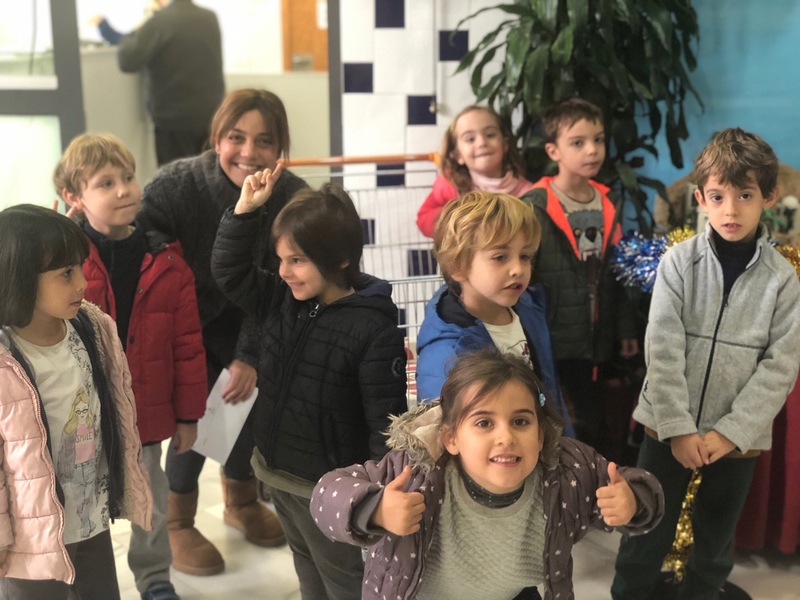 Along with collecting donations, at our upcoming Winter Party, some of students from Children’s House made and hand-delivered some special treats to take to the children at Casa Caridad. 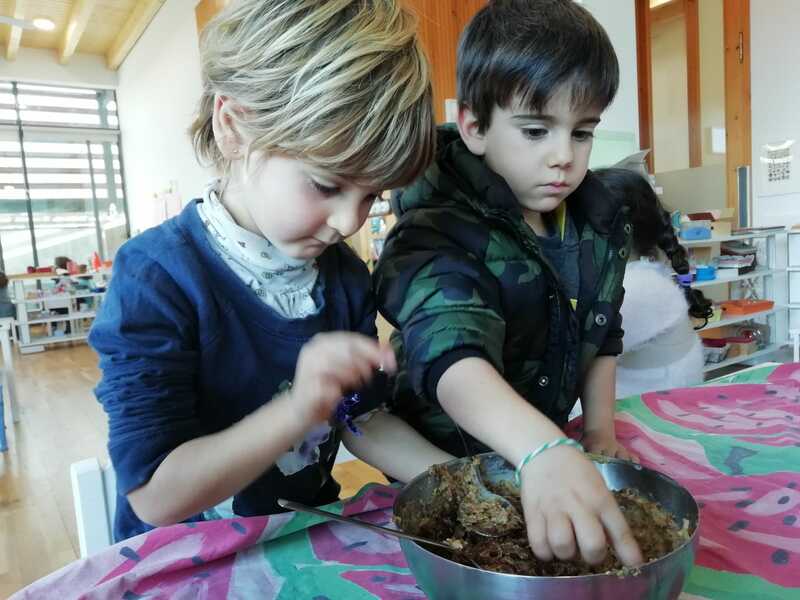 Pepita y Grano, a local specialty store, graciously donated the organic ingredients used to make these delicious energy balls. Our very own in-house chef, Juan, and sous chef, Nacho, then got to work. 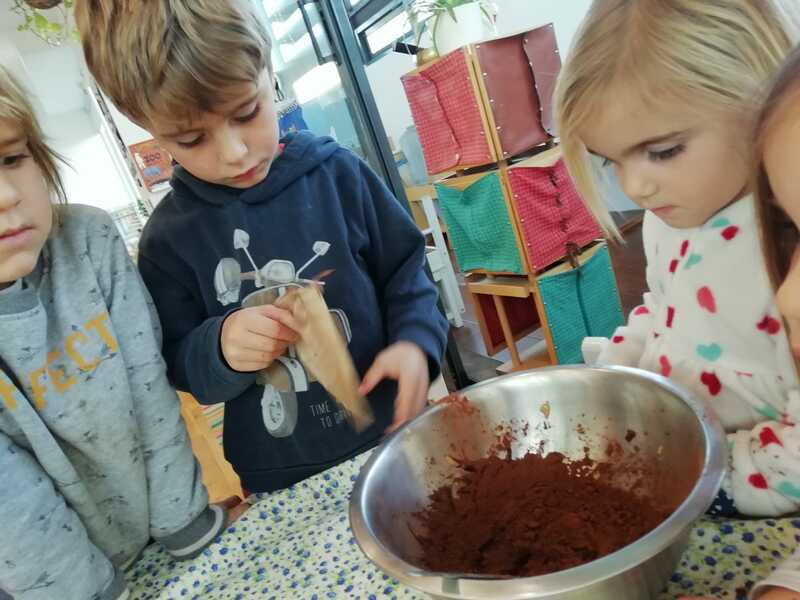 They separated and pre-mixed the ingredients for the students. With all of the bowls prepared, they left them in the classrooms to be mixed, stirred, and rolled. Step 2. Let the kids get cooking. The guides in each classroom explained to students Casa Caridad’s mission is and why we should help them. After hearing the story of the needy children, VMS students wanted to help them in some way. What better way than to put their practical life skills to good use? 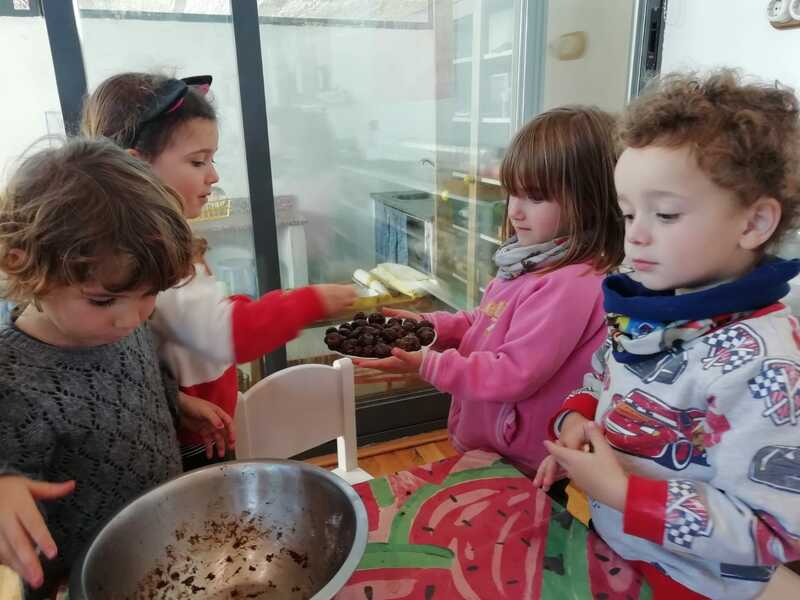 The children grouped together and started preparing the treats. Chopped raisins and peanut butter created the base. Carob power, flax and chia seeds, and chestnut flour were then added to the batter. No one forgot the secret ingredient: love and by the heaping handfuls. Eagerly, sleeves were rolled up, and then the delicious balls were rolled. Step 3. To the center. After placing the cookies in the school fridge for overnight storage, they were placed in boxes to be handed out the next morning. 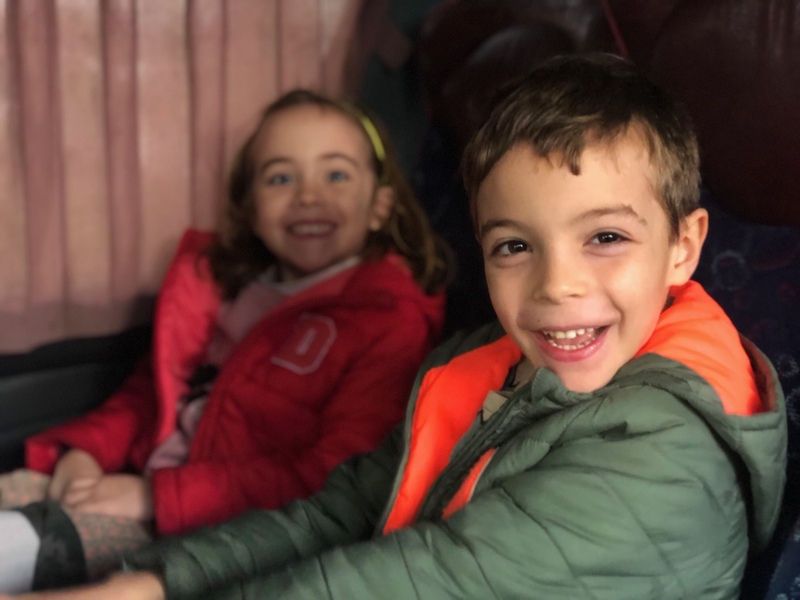 Two representatives from each of the four Children’s House classrooms, who had been selected the day before, boarded the bus provided by Poveda to go on an adventure with Jennifer from Jade class and Sonia the school director. Step 4. Deliver the goods. 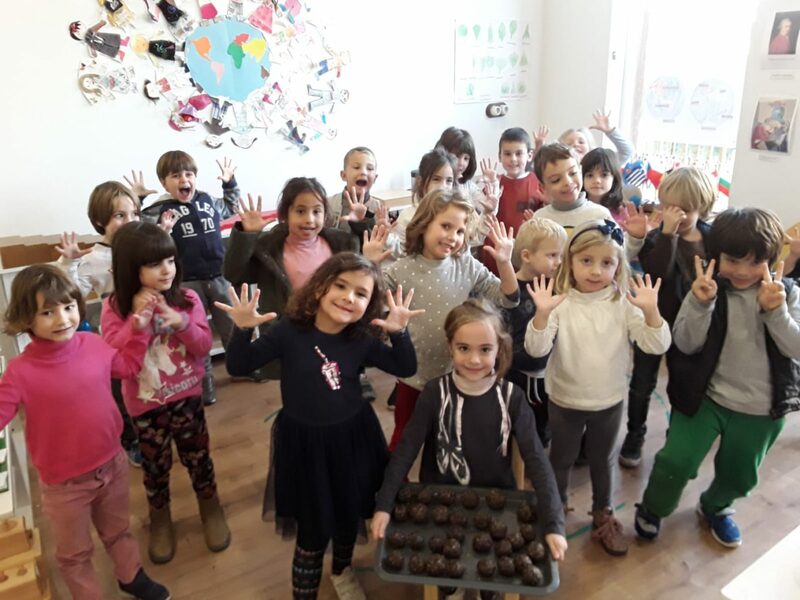 Once there, the VMS students gave the special treats to the children at the Casa Caridad Nursery. Many of these children do not have stable homes and come from underprivileged families. For them, these weren’t ordinary cookies; these had a little bit of love in every bite. Step 5. Return to school. 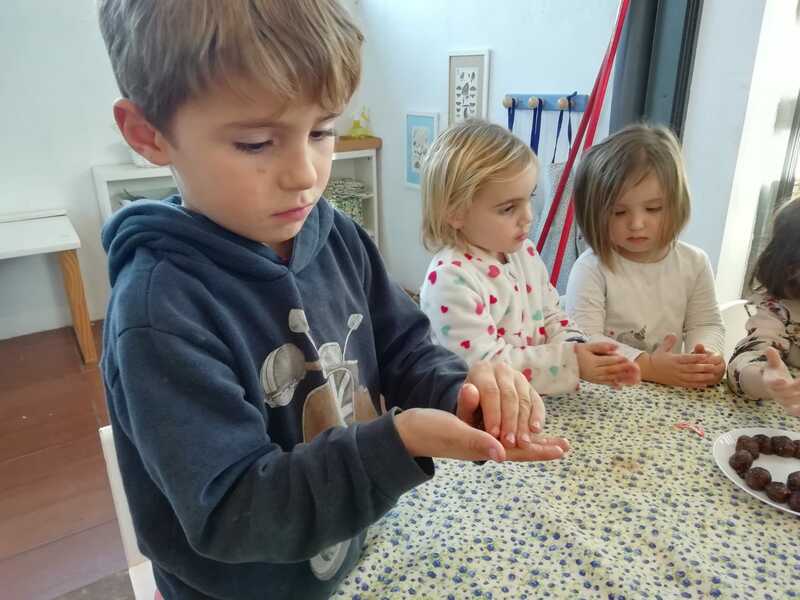 After visiting the nursery and making the day of many children, our children came back to school. Here they shared their stories and experiences and the overall feeling of accomplishment you get when you know you’ve done something good in the world…no matter how small. From everyone at Valencia Montessori School, we want to wish you a happy, safe, and giving holiday season and a happy New Year!